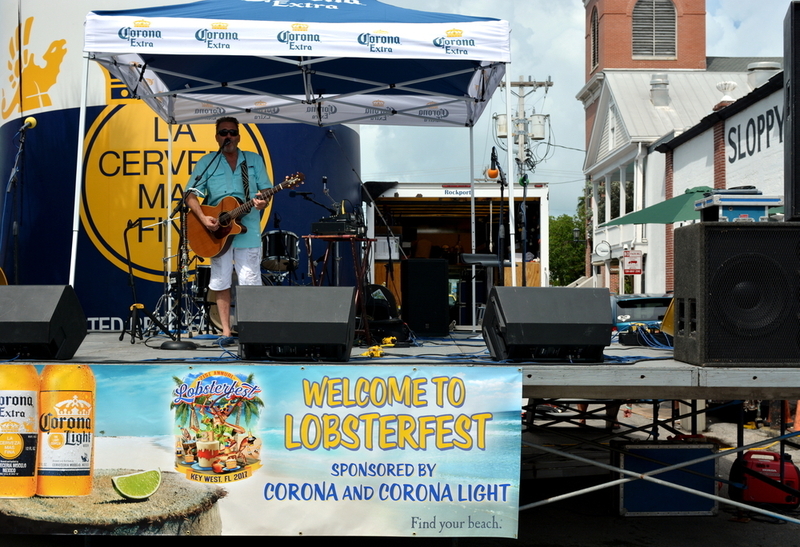 Lobsterfest is a time to celebrate the opening of spiny lobster season in Key West and all its delicious variations. Need a vacation? 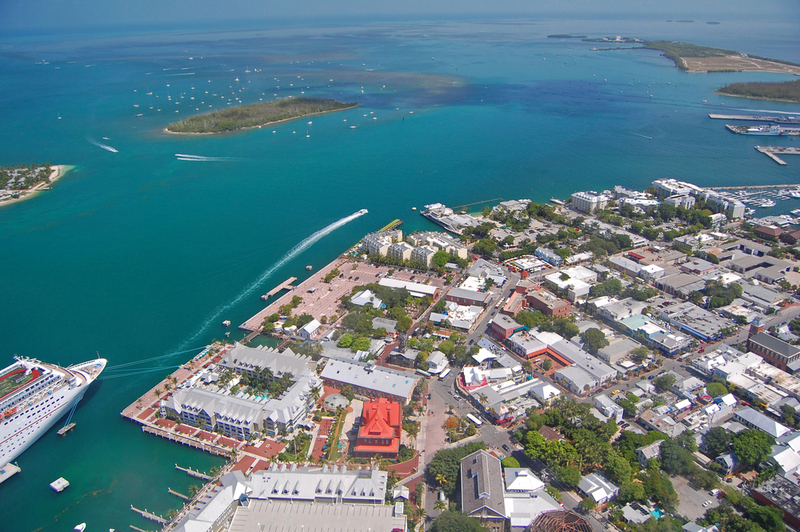 There's a long list of things to do in Key West. Add these to your island bucket list. 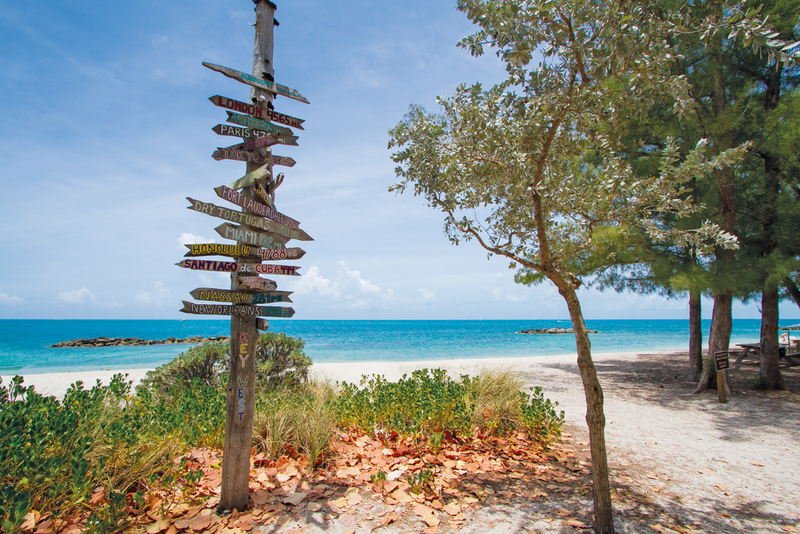 Swim and snorkel, hike trails, tour the fort, and watch the sunset at Fort Zachary Taylor State Park in key West. 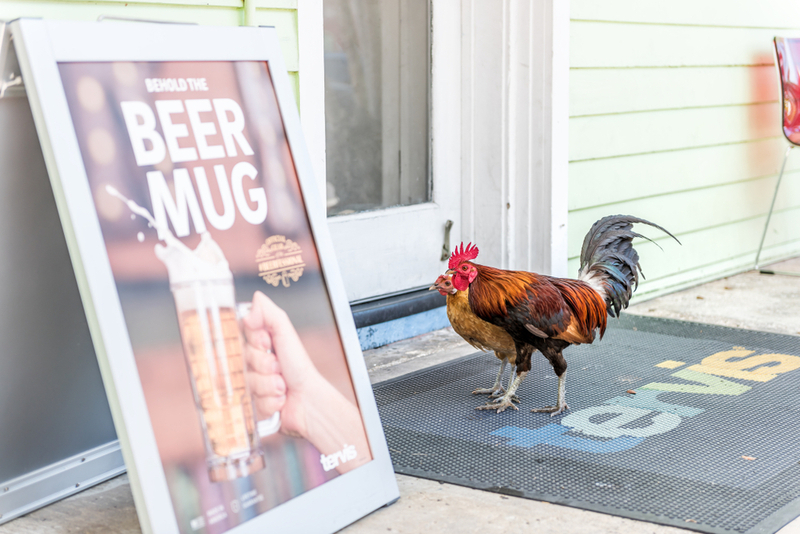 These three non-native animals have found the warm climate of the Keys and Southern Florida especially favorable.